Social Media Marketing: Are You Too Scared to be Social? Our Weekly Social Media Marketing Activity: Is it Really Time Well Spent? 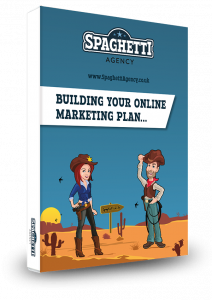 Is Your Online Marketing Failing? Maybe You’re Not Awesome Enough?